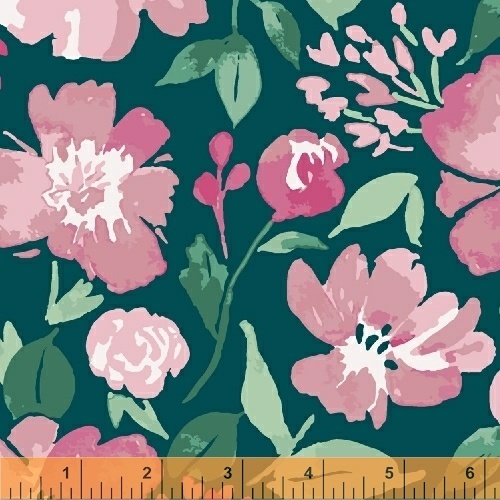 Tessie Fay is happy to present her debut collection for Windham Fabrics. Inspired by the warmth of summertime Pink Lemonade mixes bold florals with playful patterns and colors. Between afternoon summer showers, lemonade on the porch and a garden full of summer blooms, this collection is sure to delight.